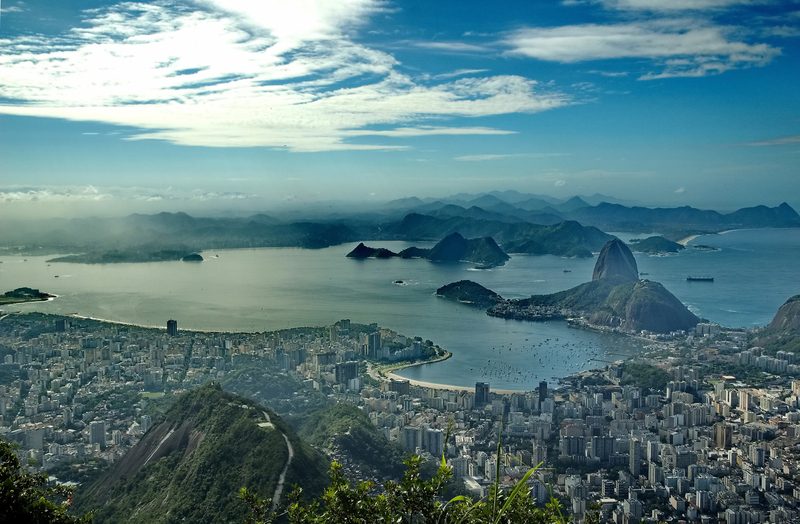 Rio de Janeiro is the words on everyone’s lips and why not? Its possibly the best city in the world! With stunning beaches,incredible topography and home to some of the most iconic tourist hot spots, Rio de Janeiro is THE PLACE TO BE! 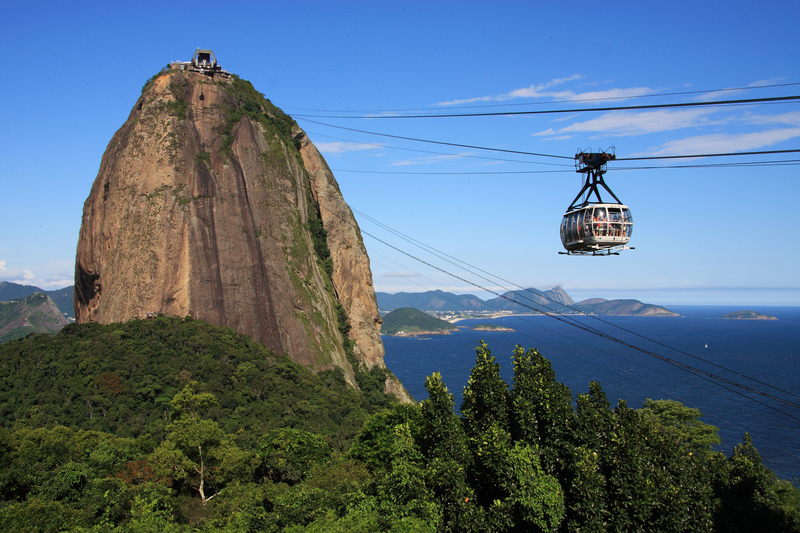 This blog often explores the unsung heroes and hidden gems, but in Rio, one cannot ignore these unmissable highlights. 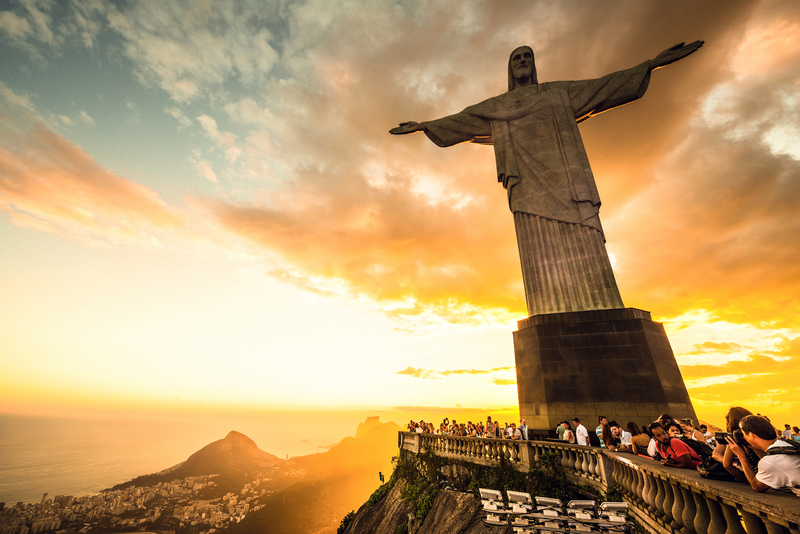 Rio’s Christ statue is one of the world’s iconic landmarks and no visit to Rio would be complete without a visit. The panoramic views from the top of Corvovado Mountain are out of this world and the enormity of the 30 metre statue has to be seen to be believed. It is well worth booking your trip to visit Christ in advance with Chimu Adventures as the ticket office at the bottom is now closed in order to control the daily visitors. Tickets can be bought online, but you need a CPF number (Brazilian social security) or join the ridiculous queues outside the central tourist office. Another un-missable Rio highlight. We recommend visiting in the evening in time for sunset. The views are again, incredible and watching the sun set and then the lights of Rio light up before you is an unforgetable experience. Alternatively you can go early and best the crowds and then visit one of the nearby beaches. There are also a number of hiking routes for the more active. Rio is the home of many beaches and we fully recommend visiting them all. Each one has its own character, but none like the famous Ipanema beach. 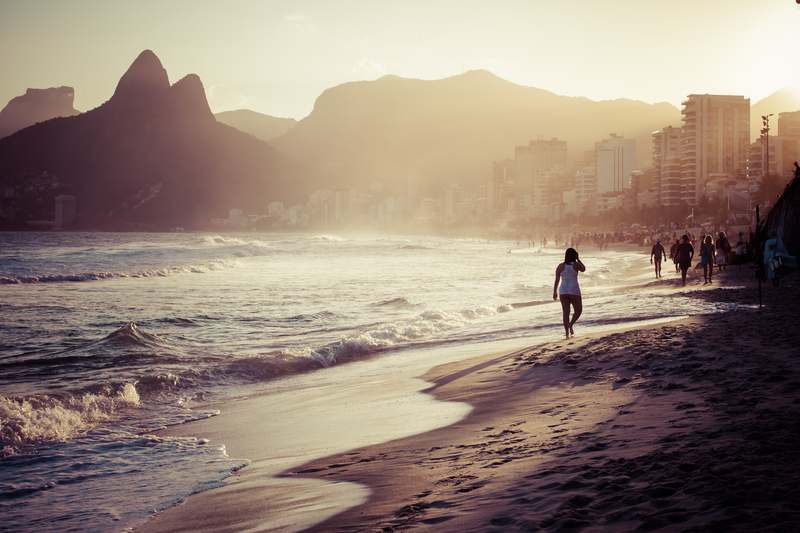 This beautiful stretch of sand has long been home to the beautiful people of Rio. It is the perfect place to relax, unwind and indulge in some serious people watching. It is worth bearing in mind that different areas are home to different tribes. Posto nove (Lifeguard post no.9) is the beautiful people hangout. Posto Oito (8) is where the rainbow flags fly and this part of the beach is principally frequented by gay men. Posto sete (7) is more of a family and surfer vibe. It is worth bearing in mind that the water is more polluted around posto dez (10) and also that, at times there are some dangerous rip tides, so keep an eye on the life guard flags and don’t go in alone if you are not a strong swimmer. MAC- Museu de Arte Contemporânea (Contemporary Art Museum) is housed in one of Rio’s most iconic buildings. The flying saucer like building was designed by one of Brazil’s true greats, Oscar Niemeyer, one of the 20th century’s best architects. 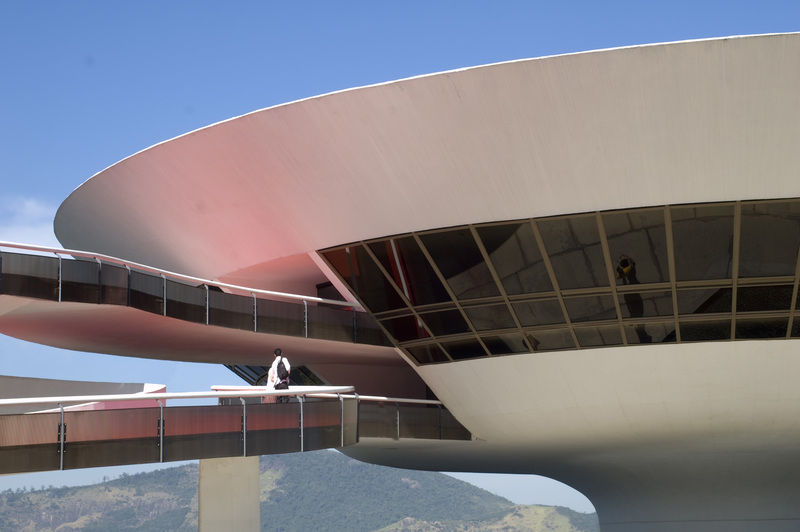 Set against the backdrop of Niterói’s hills and with incredible views across the bay to Rio, it’s well worth a visit, even if modern art isn’t your thing. 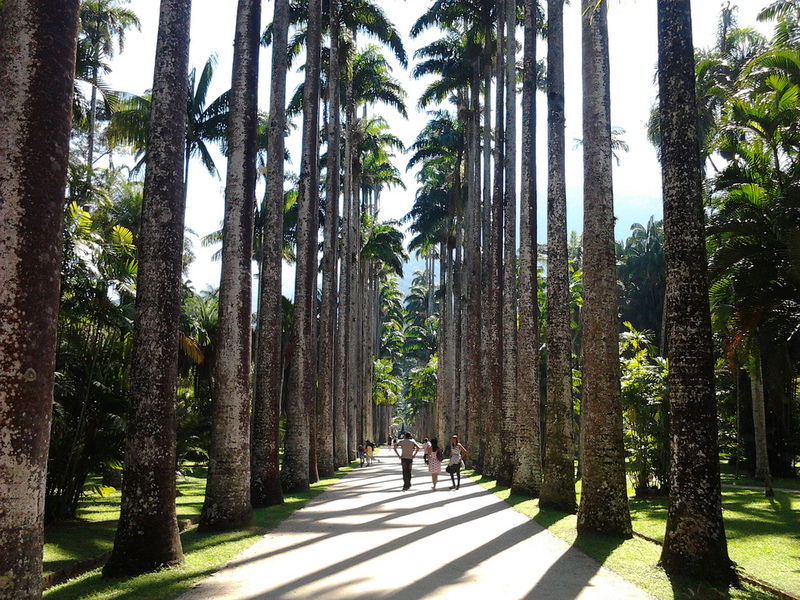 If the heat of the day gets a bit too much for you, why not escape to Rio’s wonderful Botanical gardens? Originally a plant nursery of Prince Dom João VI, the gardens certainly have a regal feel. With towering Imperial Palm, Orchid and Bromeliad gardens, it is a gardener’s dream. There is also a vast quantity of birdlife and even resident toucans and monkeys. The main house has now also been restored and plays host to national shows and films. Look out for Q and A sessions from famous Brazilian film-maker Walter Lima Junior. Click for more information on our trips to Brazil.